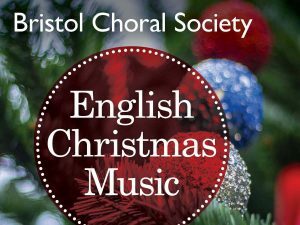 Inspired by the bells of a Gloucestershire Christmas Eve, Finzi’s elegiac Et in Terra Pax is unwrapped alongside Vaughan Williams’ salute to folk carols, and Holst’s own near-contemporary ‘choral fantasy on old carols’. At the foot of the tree there’s a rarity too: Britten’s delectable harp-gilded carolling, composed at sea as he returned from America during World War II. Nothing rare there except that we’re singing a less often heard four-part arrangement. Framed by plainsong and swaddling a ravishing harp interlude, A Ceremony of Carols bewitches and beguiles. As the opening carol commands: ‘Wolcum yole, and make good cheer’.